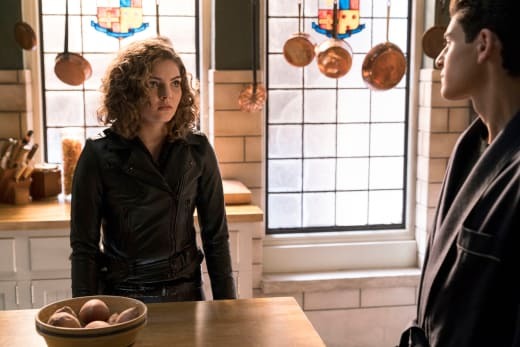 Selina found herself in a bit of a pickle at the end of Gotham Season 4 when she was shot by Jeremiah Valeska. Her ultimate condition is going to test her like she's never been tested before. 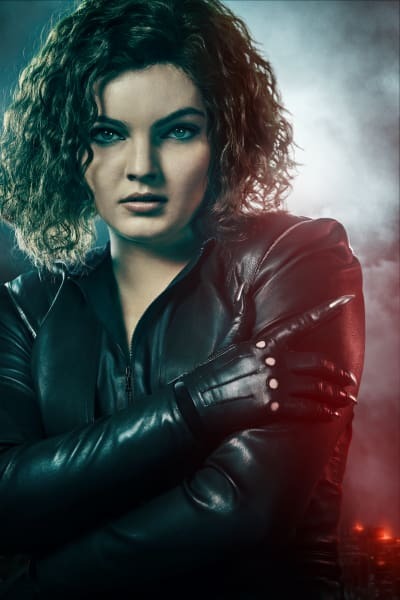 At the New York Comic Con this past Fall, Camren Bicondova dished on Selina's fate saying, "We get to see Selina in this raw state that we've never seen her in before." 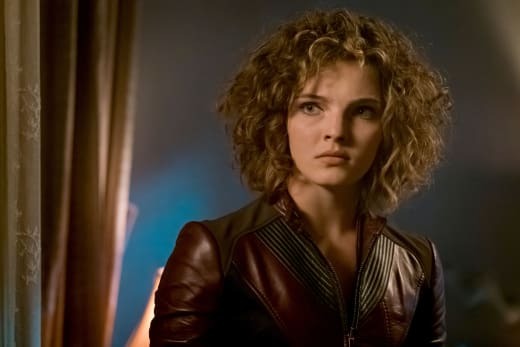 "We've seen Selina fight these inner demons in the past," Bicondova said, "but we've never seen them, and this season you get to actually see them." 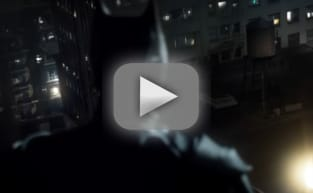 She also talked about Selina's romance with Bruce, teasing that the relationship will evolve but will be "open-ended" by the time Gotham Season 5 ends. Check out the full interview below for more scoop!